Having a wonder round the beauty aisles at Tesco the other night, I found this tin of dry shampoo tucked alongside Batiste. Not one to be a label snob I popped it in my basket and duly paid my £1. Yes really, a whole pound. This was on offer, full price is normally £1.50, still not too damaging to your bank balance! Girlz Only is a pretty unknown brand to me, and I can't seem to find an official website, only the link to their PR company. Dry shampoo features quite a lot in my weekly hair routine. I use it not only to cover any grease or bad hair days, but it is also great for helping create great texture and volume for up do's. 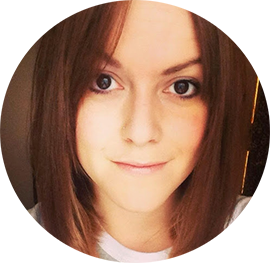 I've introduced dry shampoo (varied brands) to clients young and old, and it's very much a staple product. So can this product pack a powdery punch against the biggies? The answer is yes! I'll admit I wasn't expecting big things from this dry shampoo but it's impressed me. It does just what it should, stops grease over taking your hair and gives you another day. And it's great at giving you a bit of volume. It doesn't leave white marks in your hair, and isn't too dusty that you struggle blending it in. It also brushes out well leaving no residue or your hair feeling dried out and dull. For price and value for money you really can't beat it, £1.50 for 150ml is a bargain. The only negative I have is the name, Girlz Only, and packaging as I feel they really 'cheapen' the product. A simple, clean design I feel would benefit the product. 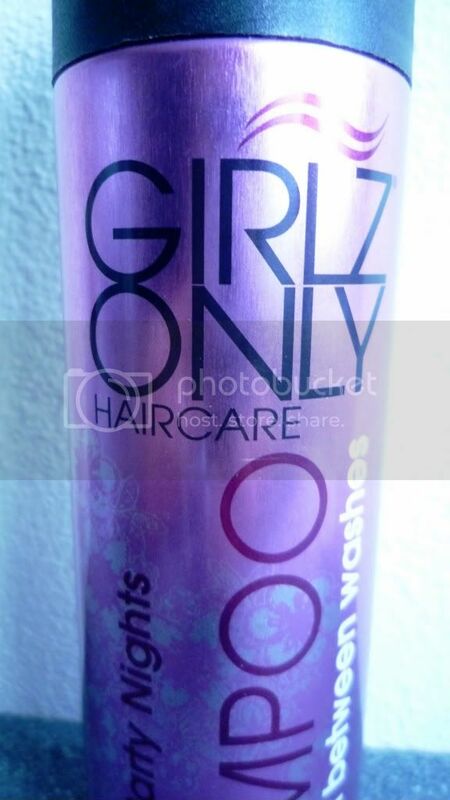 Have you tried Girlz Only dry shampoo? Would you buy this? Or do you prefer a different brand? I'll look out for this, I found Superdrugs good. Are there any cheaper versions of Batistes XXL yet? I did but some - but at nearly £4 a can (!!!!) I really could do with finding an own brand alternative! My sister happened to buy this when she was in desperate need from Wilkinsons! I have since used it and really prefer it to the Bastiste; even with their 'dark' version, it leaves loads of white marks in my black hair and this leaves no residue at all! Much better in my opinion! I've been using the same can of Batiste for a couple of years so not in the market for a replacement just yet. Even better than Tesco I found. I would suggest it to anyone. And I'll keep my eye out for a cheap alternative of XXL! Fab price, will definitely need to pick up a can of this! Never heard about this brand, or the product actually! But it seems really great and at that price you just can't go wrong!